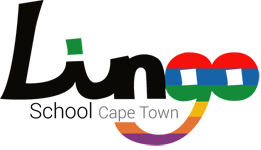 Have you just booked your flight ticket to South Africa and you cannot wait to come to the “Rainbow nation” on holiday? It doesn’t matter if you are a native English speaking or a foreigner who speaks English relatively well, the truth is that the English spoken in this country is very different from the one spoken by the queen. Besides that, we have 11 official languages, spoken all around the country which makes South Africa a real “rainbow nation” when it comes to languages. Out of the 11 official languages, English, Afrikaans, Xhosa and Zulu are the most spoken ones. 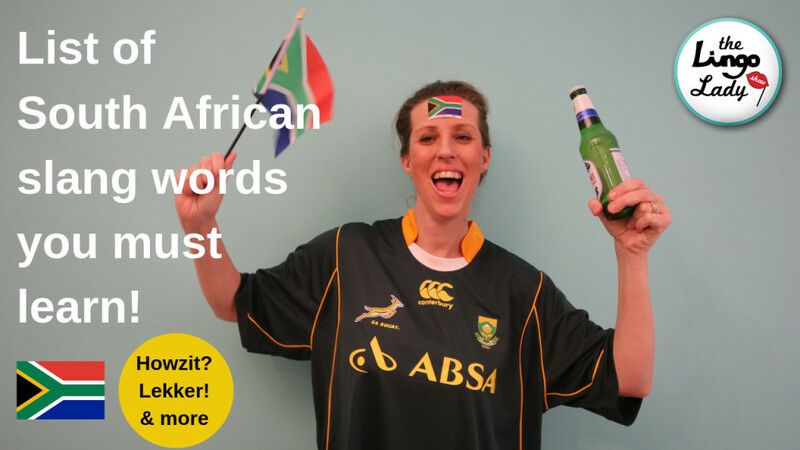 If you want to integrate with your local community, it would be cool if you could learn some of the South African slang, so you can understand what South Africans mean when they chat to you, even if they speak English to you. I am referring to some expressions which are really common and they are used a lot on a daily basis in South Africa. Some of them are English words which have a different meaning from what the Cambridge dictionary states, for example “shame”, some others come from Afrikaans, such has “braai” and others from African languages, like “yebo” or “kief”. I put together in this video some of the most popular ones. I also added an explanation in English of what the word or expression means and I added subtitles as well, to make your understanding easier. Hope you enjoy this video and feel free to share it with your friends who wish to come to South Africa on holiday and to live here for a while.